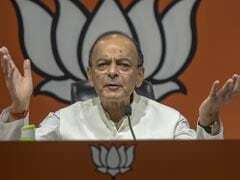 The meeting comes as the BJP finds itself in a tight corner in Andhra Pradesh after the TDP and YSR Congress moved notices for a no-confidence motion in the Lok Sabha against the Modi government. 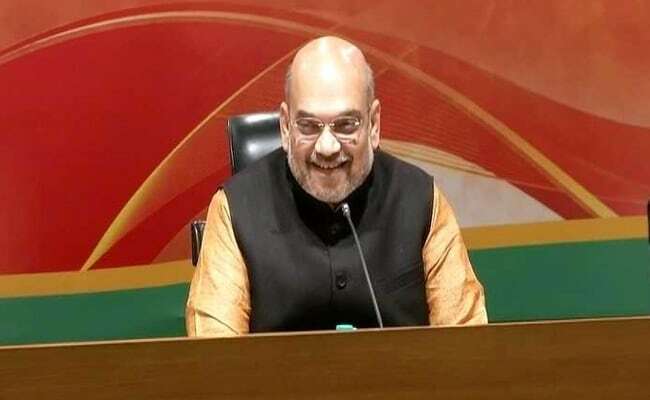 New Delhi: BJP president Amit Shah is likely to hold a meeting with the core group of the party's Andhra Pradesh unit tomorrow, party sources said after the Telugu Desam Party walked out of the NDA. Mr Shah is likely to review the political situation in Andhra Pradesh and strategise over his party's options in the state, which sends 25 members to the Lok Sabha and where assembly polls will be held along with the parliamentary elections next year. The party has already asserted that the TDP's decision to sever ties with it is a timely opportunity for it to grow in the state. "TDP's decision to quit was inevitable after its mischievous propaganda against Centre. People of AP have now realised that the TDP is resorting to lies to cover up its inept & inert governance. Far from being a threat, TDP's exit is a timely opportunity for the BJP to grow in AP," BJP spokesperson G V L Narasimha Rao said. The TDP and the YSR Congress headed by Jagan Mohan Reddy are the two main parties in the state. While the former has been a part of the NDA since 2014, the YSR Congress too has often supported the government in Parliament on many legislations. However, both have now been targeting the BJP after the centre declined to grant special category status to the state.